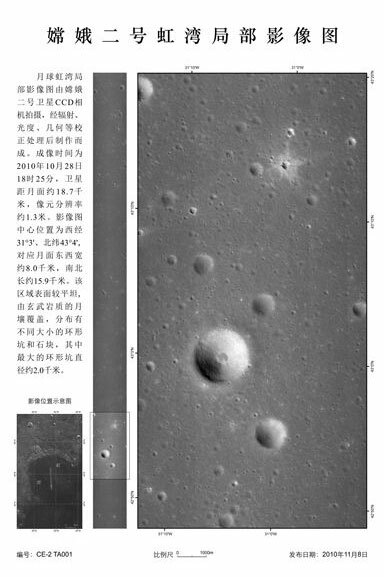 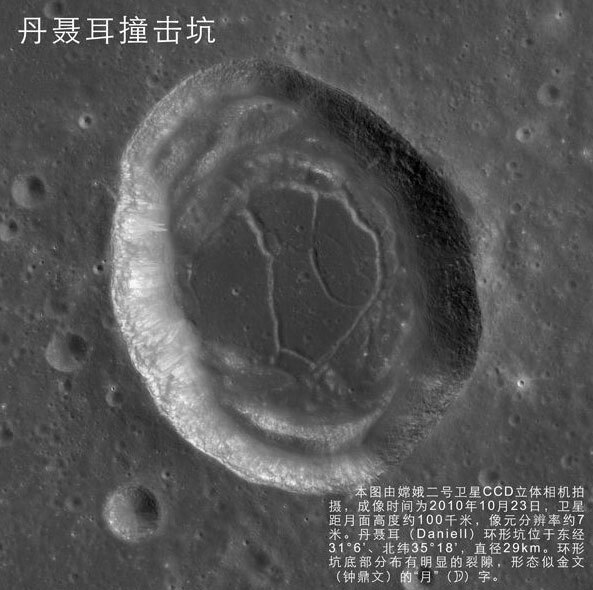 2 China has just released the first three-dimensional scans in black and white of the lunar surface of Rainbow Bay and the promontory Laplace made by Chang’er 2. 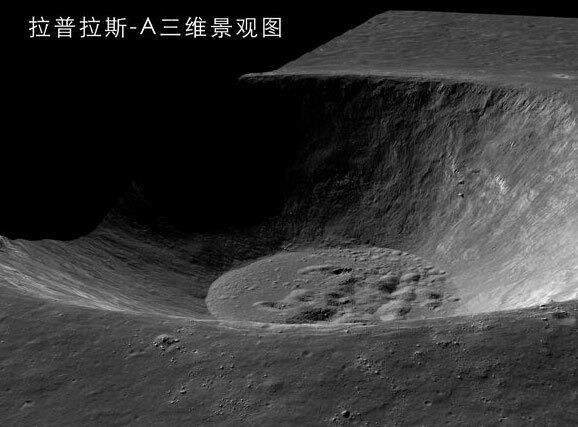 China has just released the first three-dimensional scans in black and white of the lunar surface of Rainbow Bay and the promontory Laplace made by Chang’er 2. 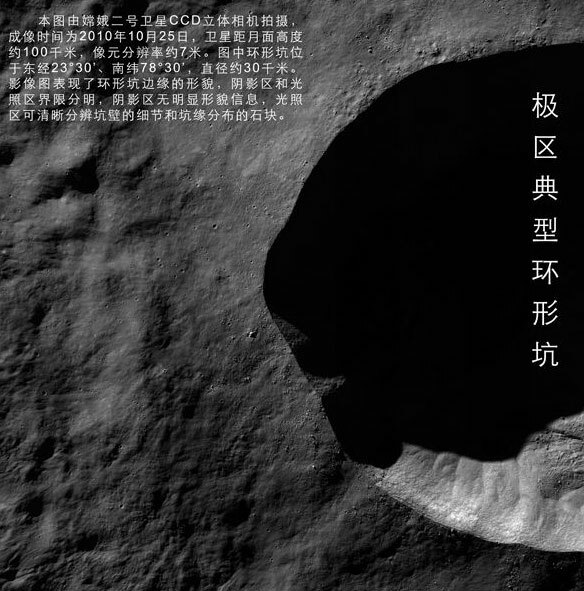 The six projects were completed successfully by the probe. 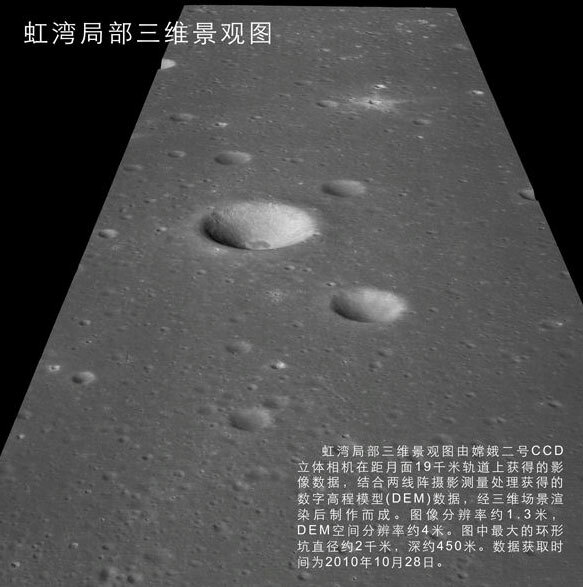 Chang’er 2 is a Chinese un-manned lunar probe that was launched on 1 October 2010.